This one’s still available. 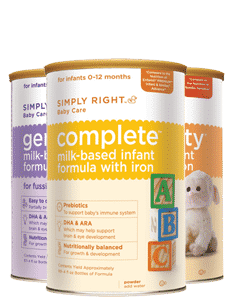 Click here to visit the Member’s Mark site and fill out the form for a free sample of formula. You can choose between Gentle, Complete, or Sensitivity. Allow 4-6 weeks for delivery. Great for kids who can’t drink real milk! I got a 4 month old baby and I would love to try this formula. Great idea I can’t wait to try this wonderful take a long sample!